Tranquil but close to Greenville. 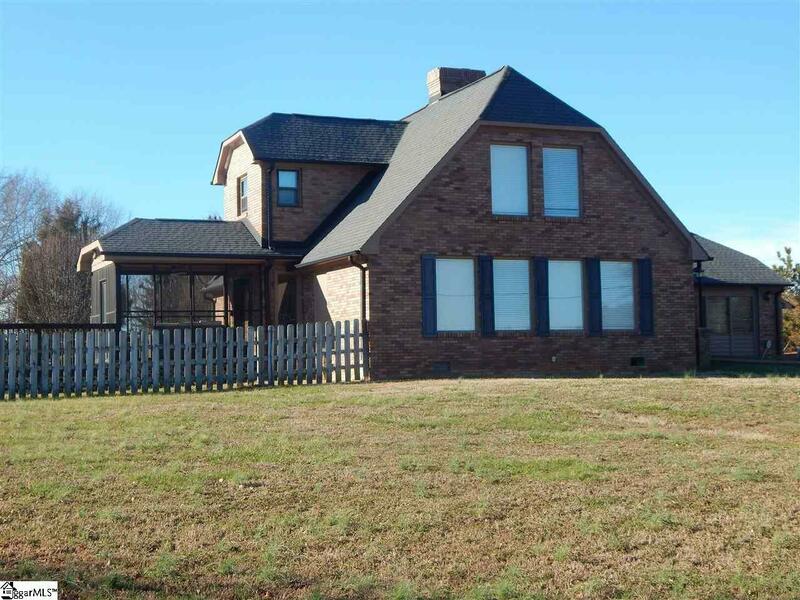 AWESOME Custom home 3 bd 2.5 baths with a loft. Amazing deck to the oasis outside by the built in swimming pool to entertain your family and friends.